Cover Sneak Peek at Book 9 "Murder at Mirror Lake"
Simply had to share - Book 9 "Murder at Mirror Lake" is Coming Soon!!!!! Very Soon!!! Please stay tuned, reader friends. 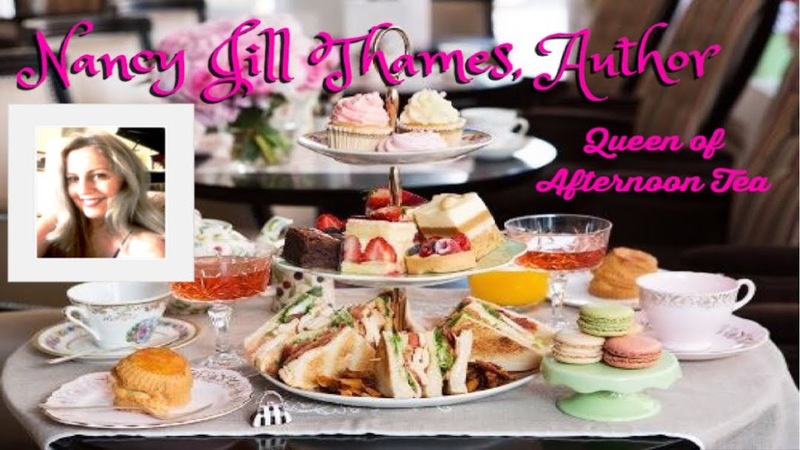 Tea Party Tuesday ~ A TV Series On the Horizon? 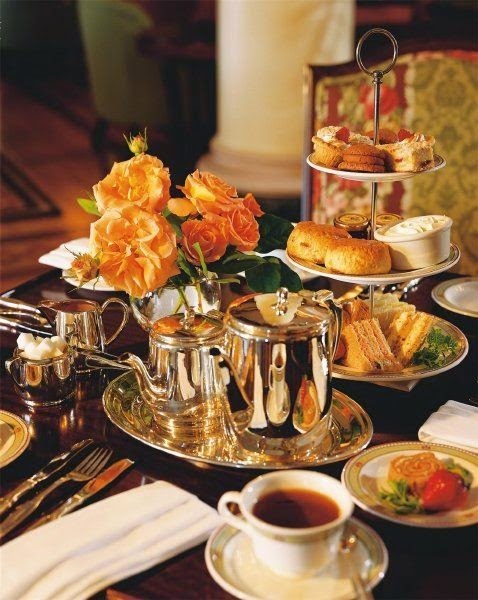 Welcome to Tea Party Tuesday! Let me pour you a nice cup of tea. Milk? Sugars? My heroine and I take three sugars. I know, it's excessive, but it does taste good! Excessive is a word I now refer to when describing the voices in my head. They're constantly suggesting new characters and plots. All I can do to quiet them is create a title and register the ISBN numbers. 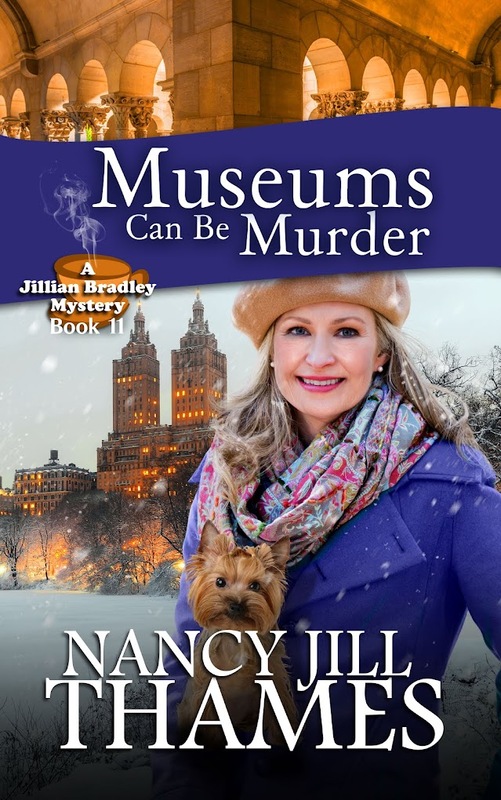 Yesterday, the voices told me to write Book 11 "Murder at the Met," a story about the murder of a virtuoso in New York City. What I need is a screenwriter! Do you know of any? Please comment if you do. I think Jillian and Teddy's adventures would be fun to watch! Please have some refreshments. And let me reheat your tea. 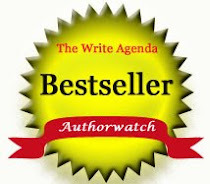 Of course I do have help from my husband and son who whisper plots in our everyday conversation. They're incorrigible! Especially my son, Michael, who will even go so far as to give me a pendant with a key on it for my birthday with a card that says, "Here is a key Jillian finds. What does it unlock?" I love them. 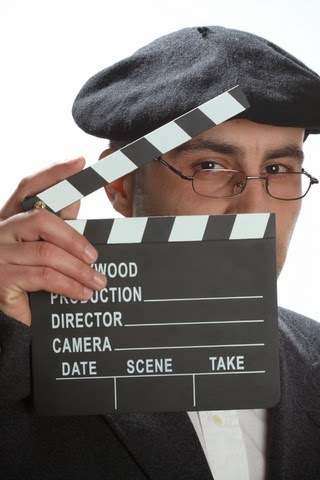 But little do they realize that if and when a screenwriter comes knocking, I'm pointing him or her in the direction of my voices. 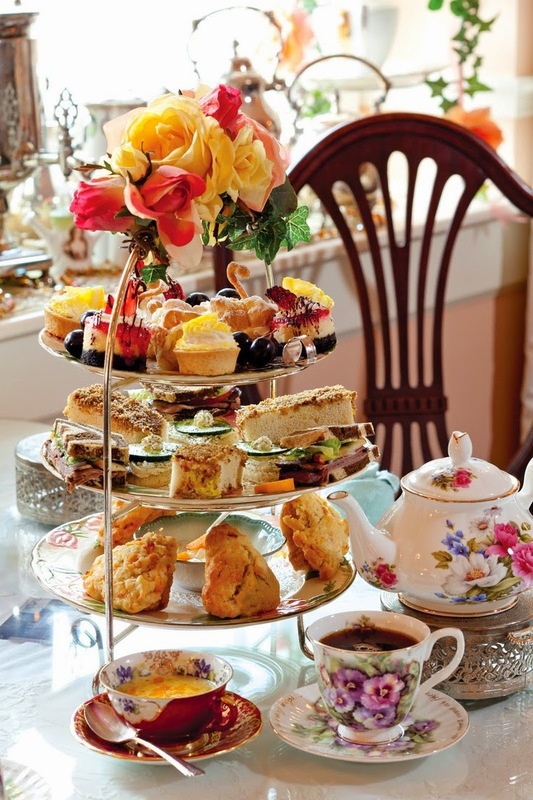 Welcome to Tea Party Tuesday, everyone! This photo on Pinterest made me stop in my tracks -- isn't it wonderful? Let me pour you a nice cup of tea. Milk? Sugars? 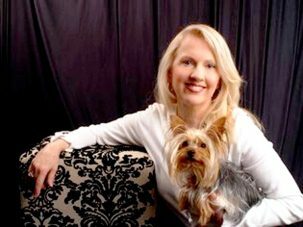 When I went to the photo site, I found it was taken by a lovely Russian travel agent who lives in Victoria, Canada -- setting for Book 10 "Murder at the Empress Hotel" coming 2015, so I simply had to post. From the shiny silverware to the garnishes, I believe I've chosen well. My early family (we had two sets of children thirteen years apart) and both sets of grandparents made the trip to Vancouver Island from Sacramento, California, up the Pacific Coast. 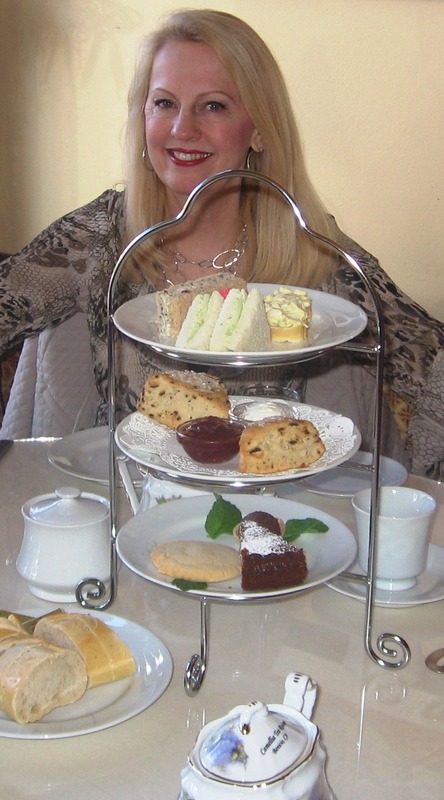 We took the ferry across to reach the island, and that afternoon we enjoyed famed afternoon tea at the Empress Hotel. It was a wonderful experience. I read they serve on average 500 teas everyday. Amazing! The hotel is so renown that recently a man bought it without even seeing it, on reputation alone. It will certainly be fun to use as a setting. Let's try the finger sandwiches - they look delicious! And I think I'll take a scone, too. Please help yourself. I pray as fall ushers in, we all stay healthy and safe. 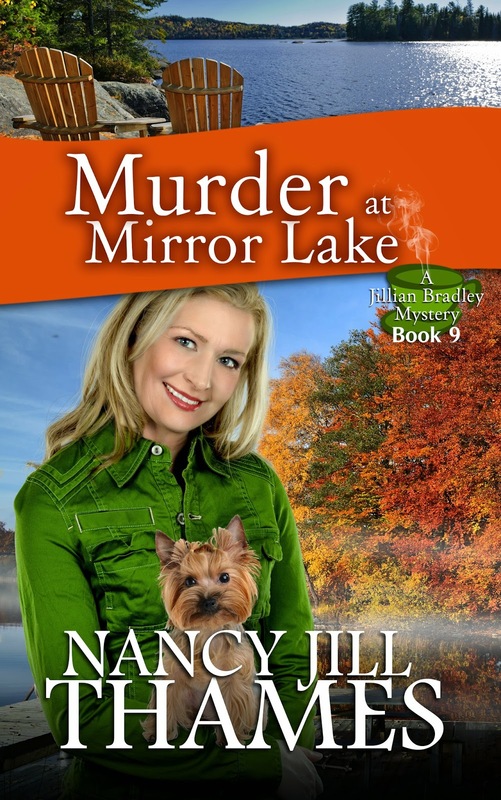 Book 9 "Murder at Mirror Lake."